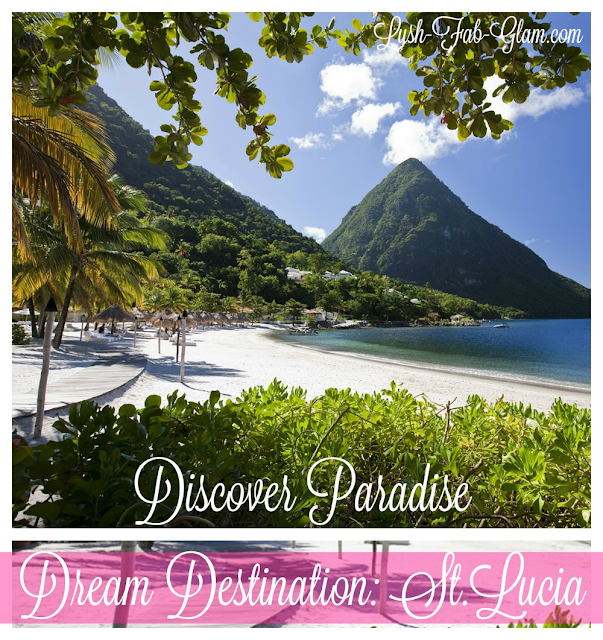 Discover The Paradise St. Lucia. 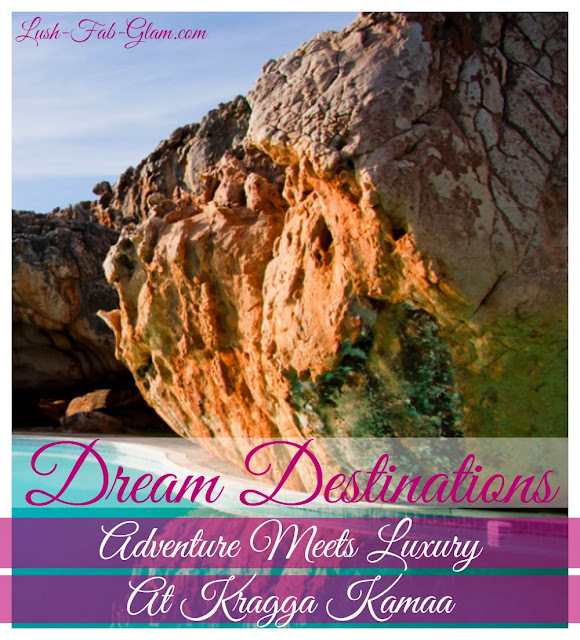 Adventure Meets Luxury At Kragga Kamma. 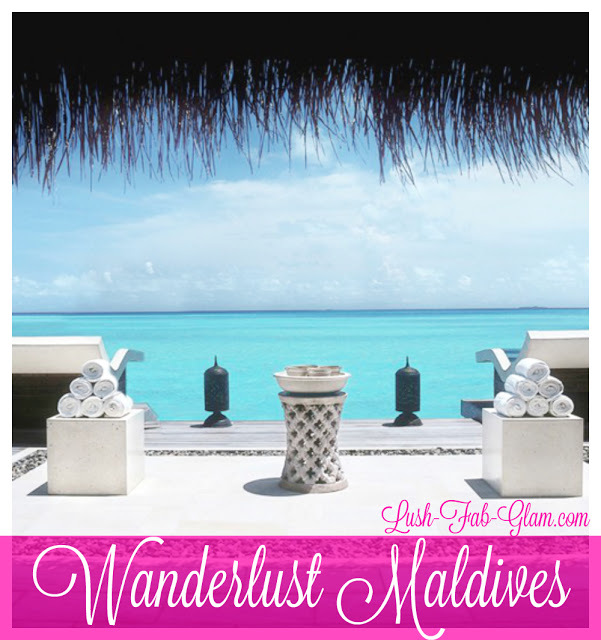 Wanderlust Maldives: Sneak A Peek At The Beautiful Taj Exotica Resort Spa.